Rochester acting boss Jake Russo disappeared in September 1964, and nearly 55 years later, his body has never been found. 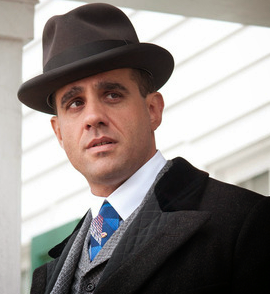 Jake Russo may have disappeared because of Stefano Magaddino's greed. Recently surfaced videotaped interviews with a former Russo cohort may finally reveal what really happened all those years ago. 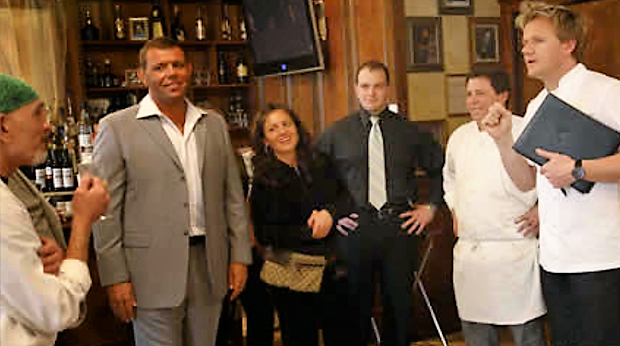 In interviews conducted and videotaped several years prior to his 2014 death, Rene Piccarreto Sr., the former consigliere of the Rochester crime family, said that Russo was strangled in the basement of a downtown Rochester restaurant that later became a popular area pizzeria called the Pizza Stop. But back in 1964, the restaurant was owned by Frank Valenti, the man who succeeded Russo atop the Mafia family there. Actually, Russo had only been put in charge when Valenti was forced to leave town. 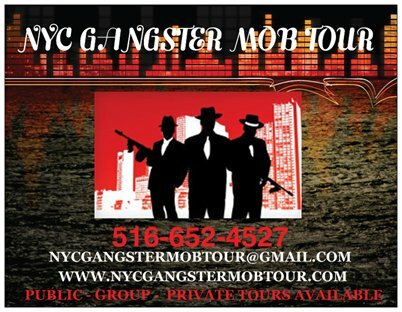 By December 1964, the Rochester mob appeared to be on the brink of "an underworld war," as the New York Times reported. The fighting was a result of Valenti's return to Pittsburgh. He attempted to take control of bookmaking and gambling operations from "unaffiliated local racketeers." There had been allegations that Russo had lost the respect of his men because he seemed unable or unwilling to bring those non-affiliated racketeers in line. Valenti's cohorts immediately stepped up to address that by contacting these bookmakers to demand a 10 to 30 percent cut from them. For those payments, Valenti promised protection, said he'd collect debts from slow paying players, and that disgruntled losers would be handled. Reportedly more than half of those approached agreed to go along; others held out. Valenti's reappearance coincided with the Russo disappearance. 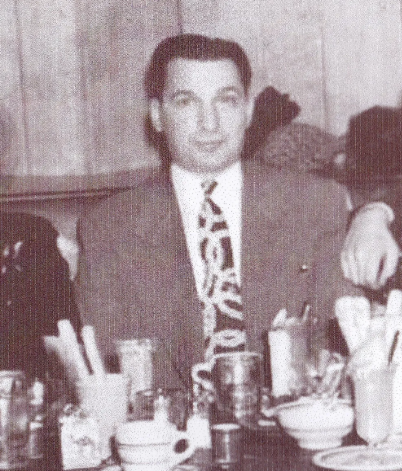 One year prior Valenti had been identified by Joseph Valachi as a soldier in the Bonanno crime family. (Joseph Bonanno, at the time, was still missing from his "kidnapping" -- and was believed to have been murdered, actually.) 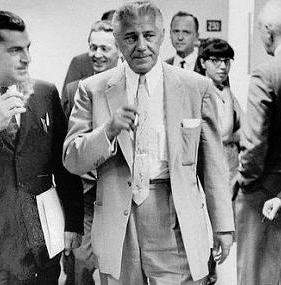 Valenti had been run out of Pennsylvania in 1961 after he was convicted for violating election laws. (Apparently back then, the law could banish certain individuals at will.) 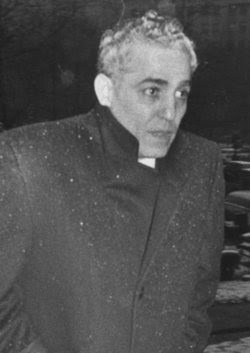 Valenti returned to Pittsburgh in October 1964. Interestingly, Gambino soldier Andrew K. Alberti, an alleged close associate of Valenti, had committed suicide in November of that year. Alberti's wife, Adele, heard the shot and found his body shortly after 9 a.m. on the back patio of their two‐story home in the Riverdale section of the Bronx. Alberti was clad in pajamas, a bathrobe and slippers. 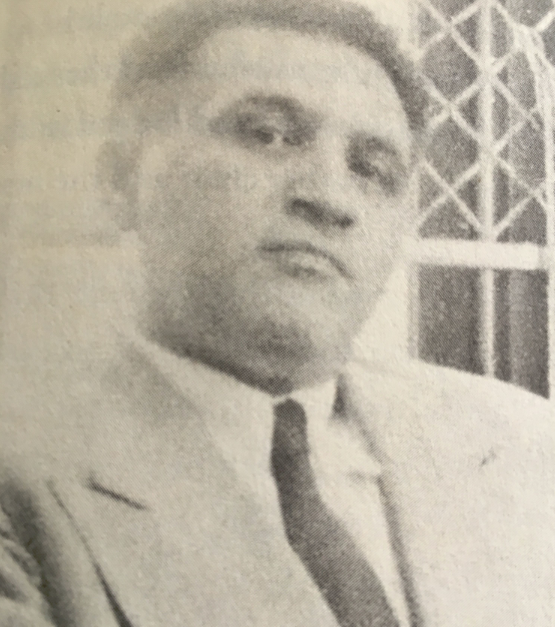 He was found with a shotgun blast to the right side of his head only hours before he was to testify for a grand jury investigating $88,000 in gems stolen from a West 47th Street jeweler in October 1962 by a trio of Gambino mobsters: capo Carmine Lombardozzi (a top loan shark reputed to be the biggest earner in the Gambino family at one point), his brother, John, and Mike Scandifia, who ironically also wound up disappearing several years later in December 1968. 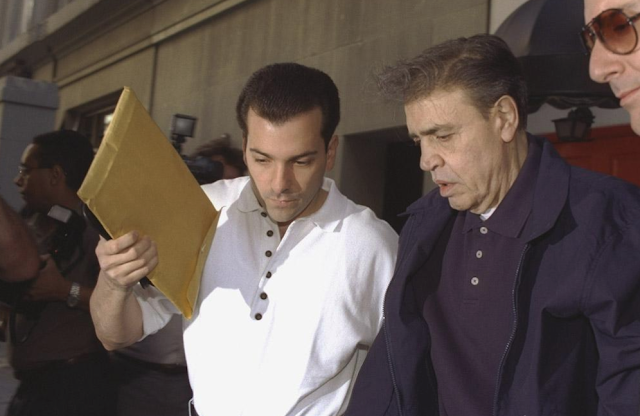 Scandifia, a loan shark and gambler who ran an auto garage on Coney Island Avenue in Brooklyn, was 50 years old and was awaiting sentencing by the Feds for interstate transportation of counterfeit bonds when he disappeared. A month later an unidentified, badly decomposed body was discovered in Tuxedo by a telephone company worker. Tuxedo--a town in upstate New York near Route 17 in Orange County about 40 miles north of Manhattan--was a notorious place in law enforcement circles. 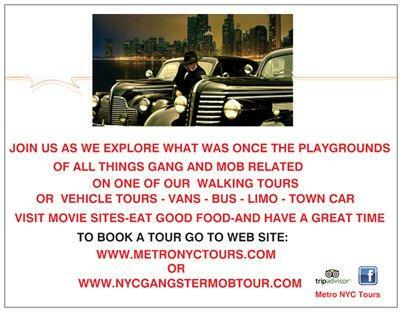 Several victims of mob hits had been found there; the Gambinos specifically were known for dumping bodies there. Frank Valenti was the man in Rochester. Scandifia's disappearance was of high interest to police. A former NYPD officer who was allegedly involved with Scandifia in an alleged murder plot had also vanished at around the same time. In 1963, Scandifia was accused of conspiring with NYPD officer Leonard Grossman to murder underworld informers. 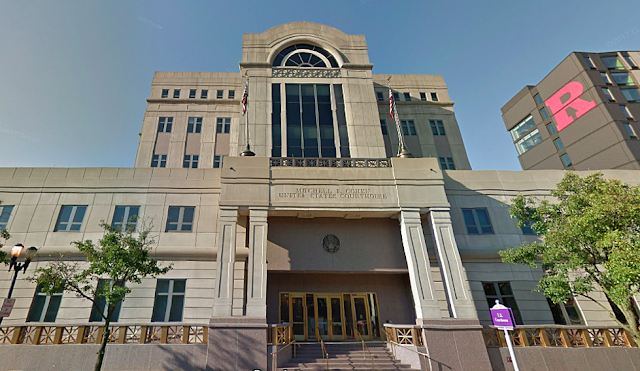 The charges were dismissed after a court ruled that the electronic surveillance that had nailed the two had been conducted illegally. Grossman, who was fired from the NYPD in November 1968, was reported missing around the same time as Scandifia. Scandifia was involved in a revealing wiretap conversation on May 10, 1963, when he and Accursio Marinelli (what a name!) had visited Peter (Petey Pumps) Ferrara, a Gambino capo, at his Brooklyn office, which, unknown to them. was bugged. 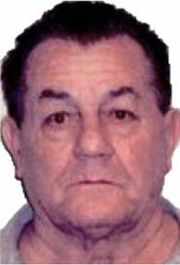 Marinelli was an underling of Carmine Lombardozzi, and was closely affiliated with wiseguys Edward Amplo, Joseph Gennaro, Ferrara and others. At the office, Scandifia and Marinelli asked Ferrara about the decision by the Gambino family's leadership on whether a man named Tommy would get an important administrative job in Local 47 of the Mason Tenders Union, where the Gambinos had influence. Ferfara: You know that the administration sat down and we left off that the first of the year, something was going to be tried for this here fellow. Marinelli: At the time who was present? 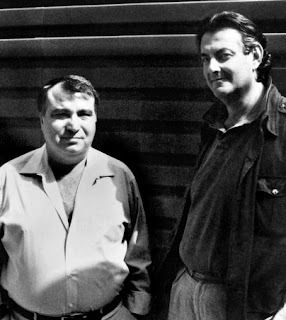 Ferrara: Joe Riccobono, Carlo [Gambino], Joe Bondi, Carmine [Lombarddzzi], Joe Zingara and myself. Scandifia: in other words this comes from the administration, right? Ferrara: That's right. They made it up, the administration, that Tommy is the next fellow there. The conversation showed part of the reason why Carlo Gambino was such an effective Mafia leader, according to underworld informants. Gambino shared decision making with others --specifically, a trusted group of capos known among the Gambinos as “the administration.” Gambino consulted that group of top members rather than ruling arbitrarily. 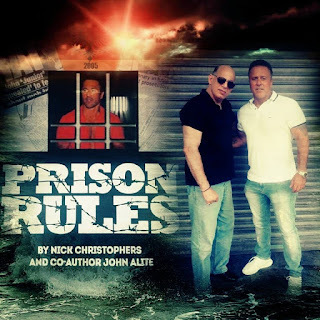 Shortly thereafter, Carmine Lombardozzi had been dropped from the administration for beating up an FBI agent while at Lombardozzi's father's funeral, which brought pressure on the family and angered Gambino.